RB NTPC Result 2016 is most likely to be released in October. As per the latest notification released, the second stage exam will be held in November. As per the recent announcement, the result of first stage examination is under preparation. Exact date of examination will be conveyed to all successful candidates in time. With each day passing by for RRB NTPC Result 2016 declaration date, candidates are getting into more anxiousness. The result of the biggest online examinations conducted for 18252 posts is surely having huge number of result expectants i.e. near about 56 lakh. RRB NTPC Results 2016 will be released zone wise. 21 RRBs had conducted the first stage of examination in their respective zones. 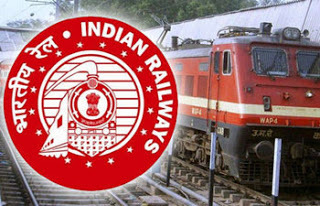 In order to ensure a transparent recruitment and selection process, Railway Recruitment Boards (RRBs) have released the answer keys along with an objection tracker. The main objective of the tracker was to encourage candidates report against any sort of discrepancies in the answer key given. The last date for submission of Objection Tracker was extended later.